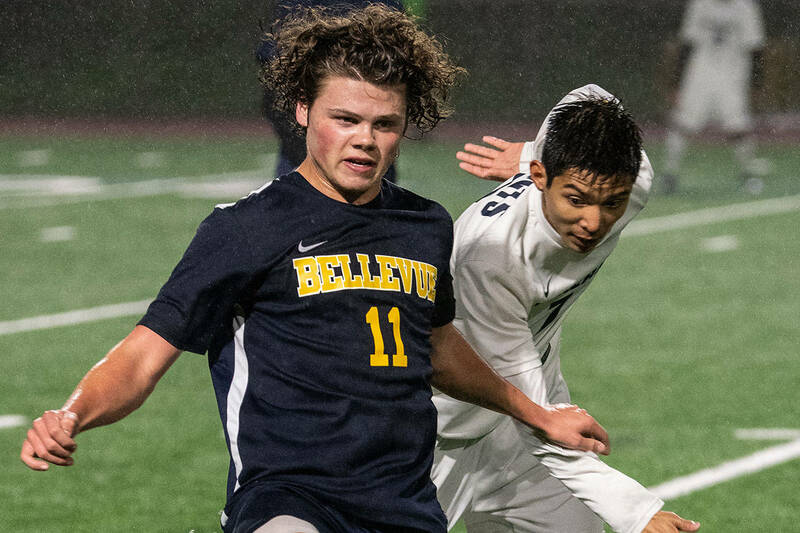 Bellevue will face Mercer Island in rivalry showdown in regular season finale. Bellevue Wolverines’ first-year head football coach Michael Kneip is thriving in his first season pacing the sidelines as the face of one of the most prestigious high school football programs in the Pacific Northwest. The Wolverines have compiled an 8-0 overall record and have outscored their opponents 231-102 in the process. 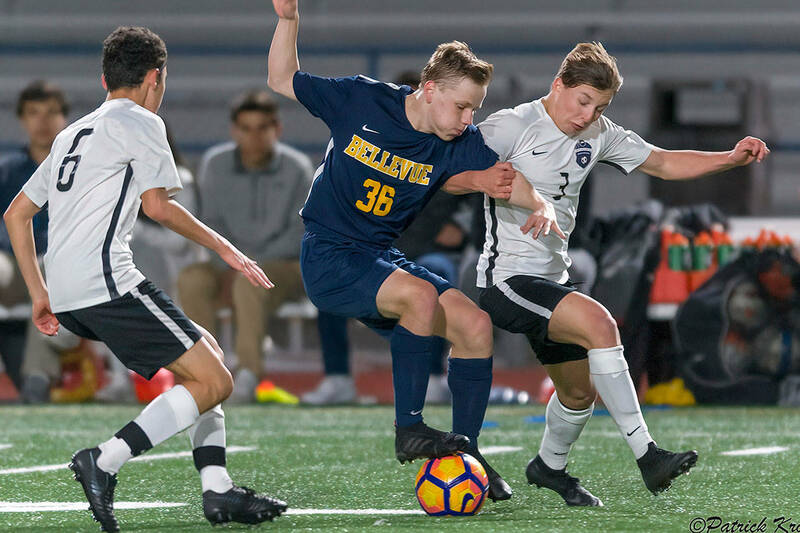 Bellevue has came through in the clutch in close games throughout the season. They beat the Liberty Patriots (23-20) and Camas Papermakers (38-35) by just three points. They were also victorious in defensive slugfests against the Lake Washington Kangaroos (7-0) and the Juanita Rebels (8-0). Winning when your back is against the wall is one of the most underrated aspects of team sports. The more close games a team wins, the more they believe they will reign triumphant the next time they take the field. I believe the battles the Wolverines have won during the regular season will propel them to a deep playoff run this November. The 3A classification features some of the most formidable high school football programs in Washington and the Wolverines are definitely one of those teams near the top of the proverbial ladder. On Oct. 20, the Bellevue Wolverines’ football Twitter feed @BellevueFB posted a picture of players pushing themselves through rigorous lunges exercises through the parking lot at 7:45 a.m. on Saturday morning. Less than 10 hours earlier, the Wolverines grinded out a 8-0 win against the Juanita Rebels in 3A KingCo contest. The work ethic displayed by the Wolverines on Saturday mornings undoubtedly shows up on Friday nights. 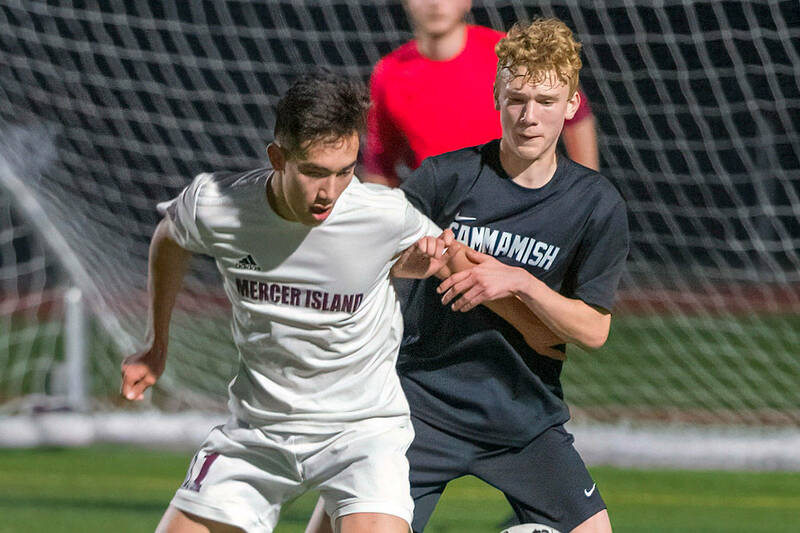 The Wolverines face the Mercer Island Islanders in their regular season finale at 7 p.m. on Oct. 26 on Mercer Island. The schools, which are separated by a meager five miles, are arch-rivals in all sports. The Islanders, who have a 6-2 overall record, possess a bevy talented players on both sides of the ball. The matchup featuring Eastside football programs will surely draw a large crowd this Friday night.